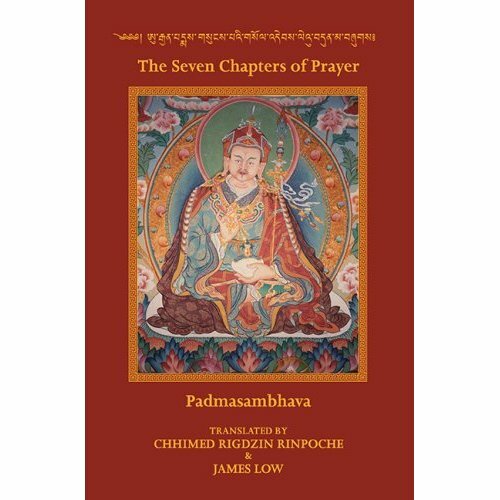 this is a free PDF of this valuable prayer book well known in the Tibetan tradition. We offer this book free so that these prayers can be available for practitioners. Before downloading and printing this PDF please consider buying the book. The book is well suited for repeated practice. It consists of sewn pages made from 100% chlorine & acid free and long lasting paper bound in a hard cover. http://www.wandel-verlag With your direct orders you support our small publication house. Thank you. May peace prevail on earth.